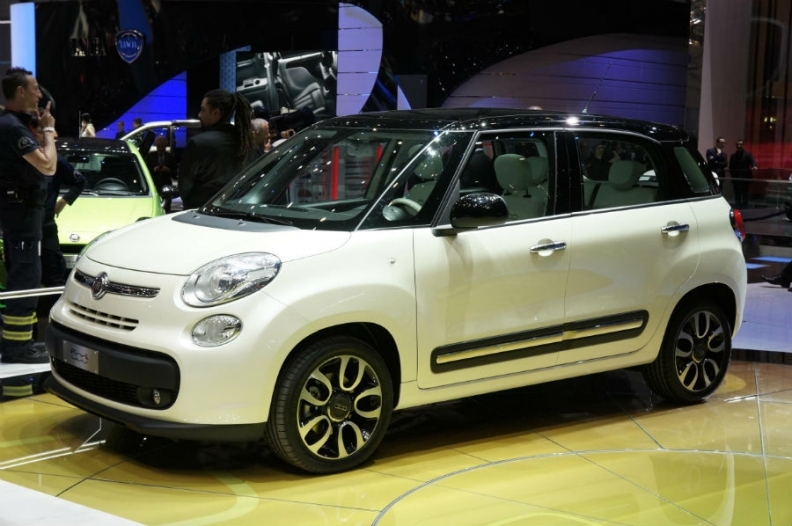 Fiat is cutting back on 500L output. BELGRADE (Reuters) -- Fiat has temporarily halted production at its factory in Serbia, the company said. The factory began producing Fiat's 500L small minivan in July 2012. "The causes of this temporary setback are external and related to situation in the European and global automotive markets," Fiat said in a statement on Monday. The company did not say how long production would be halted. Serbian media said the plant was halting production from September 5 until September 9. The factory in Kragujevac is a 1-billion euro joint venture 67 percent owned by Fiat and 33 percent by the Serbian state.